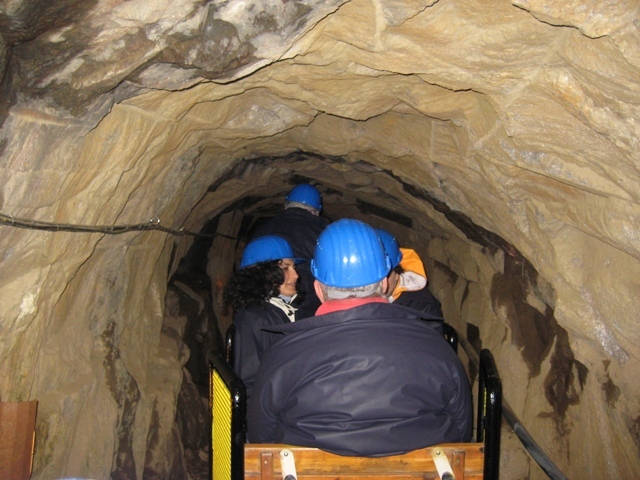 In Italy’s far north, very far north, as far north as you can go, the village of Predoi has a most unusual attraction. The village, called Prettau in German and surrounded on three sides by Austria, is home to a spa that sits deep inside a mountain in what remains of a copper mine dating back to the 15th Century. Taking a train was never this much fun. 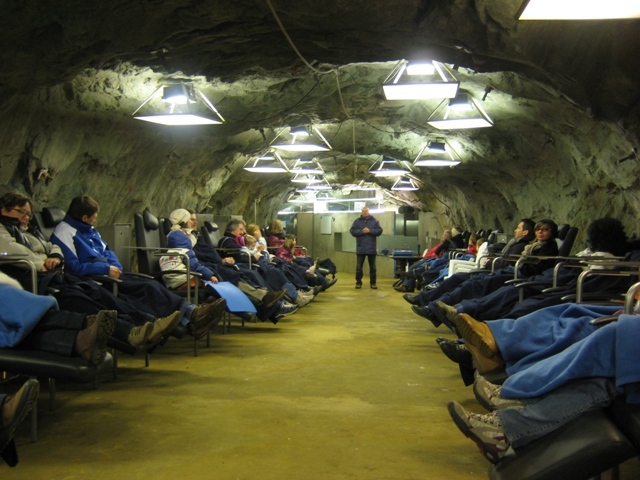 The mine has been closed for 40 years and somebody had the grand idea to convert it into something of a health resort where people can come lie down on lounge chairs while they drink a cup of tea and breathe in the air that is said to cure respiratory woes. 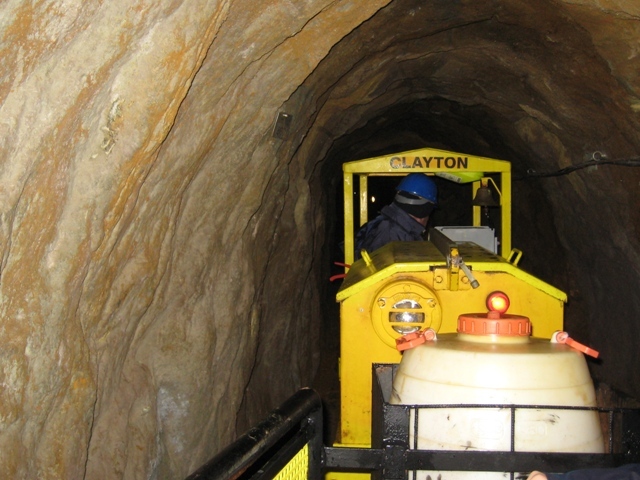 A natural system of filters created by the many tunnels and mine shafts keeps the air clean and at a constant temperature of about 8 degree Celsius. The experience is hard to beat and worth the trip even if you don’t buy into the supposed health benefits (count me in that camp). Finally, time to relax and breathe it all in. Always something new to see apparently. Thanks for the interesting post. Respiratory problems in Milan? Shocking…. Shocking indeed. Many – me included – end up in Milan cause that’s where the work is, but then have to search around for interesting places with better air quality (fortunately there are many) where we can spend the weekends. Very cool find, Eric, thanks for sharing! Hey Helen, you bet. Stay tuned for more (hopefully interesting) finds. I had been wondering if your web hosting is OK? Not that I am complaining, but slow loading instances times will often affect your placement in google and could damage your high-quality score if ads and marketing with Adwords.